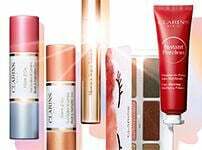 skin care duo designed just for you! 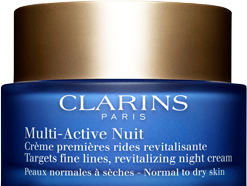 a pioneering complex first developed in 1991 and designed to fight premature signs of ageing and loss of radiance linked to pollution. 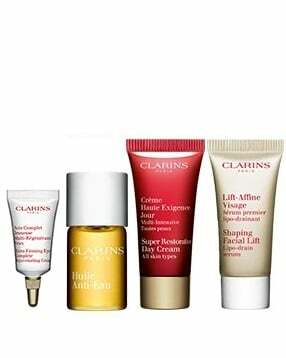 For the very first time, Clarins Laboratories have used cutting-edge technology inspired by the latest scientific advances: the [CELL TARGETING SYSTEM]. These new generation capsules are programmed, thanks to ligands, to target the devitalized fibroblast under attack. 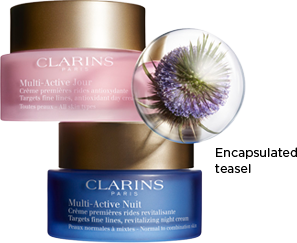 At the heart of this high-tech encapsulation system, used exclusively in Multi-Active Day & Night, Clarins has placed a very powerful plant extract of teasel. 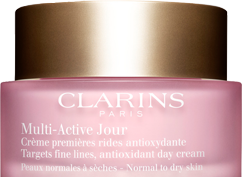 Selected for its antioxidant and revitalizing properties, it acts like an energizing battery at the heart of the skin. Penetration of the capsules in the skin. Recognition and targeting of the fibroblasts. 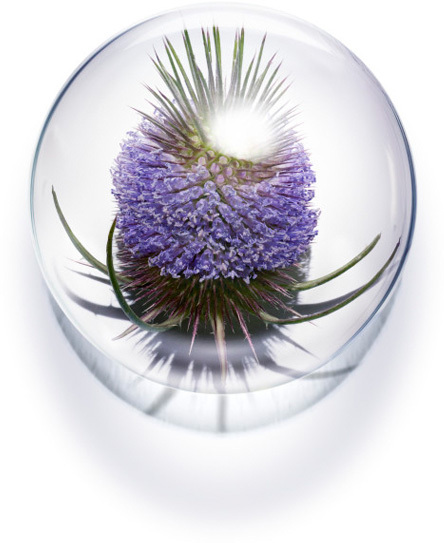 Penetration of the capsules into the fibroblast and release of antioxidant and revitalizing teasel extract. 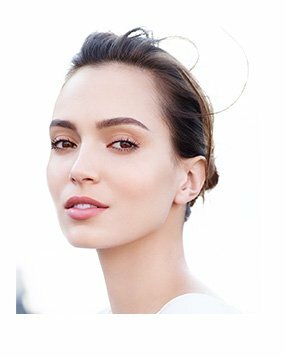 Radiance Smoother Facial Treatment is designed for stressed skin lacking in radiance, diminishing the look of fine lines & early wrinkles and reducing signs of fatigue. 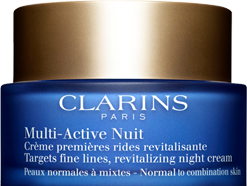 Highly effective formula based on plant extracts are optimized by the Clarins 100% manual method. 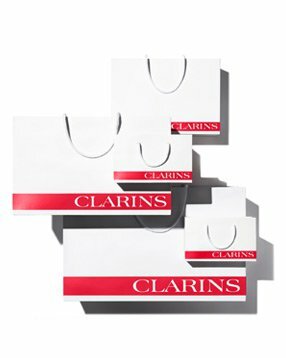 The Clarins beauty therapists uses the NEW Multi-Active range of products along with a youth-boosting cocktail of high-performance ClarinsPRO formula products developed exclusively for professional use in Clarins Skin Spa Facial Treatments. 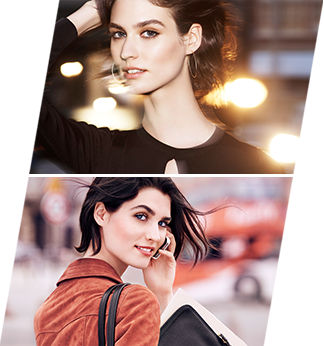 Wrinkles are visibly smoothed and your skin appears more supple, toned and ready to battle the hectic pace of city life.